I’d like to begin this brief Caturday post by wishing a very Happy Birthday to Coach Dolphin. Be sure to wish her one as well. Do you know who has really powerful thighs? Those Star Fleet uniform pants must be really stretchy to fit over those things. The sci-fi equivalent of jeggings. Jeezus. Today is Hoobit day. We will be watching the extended cuts of the first two Hobbit movies today at the Rev. Dark Wombat’s. The Wombat Cave, if you will. Speaking of the Rev. DW, he said something last night that made me laugh until I cried. 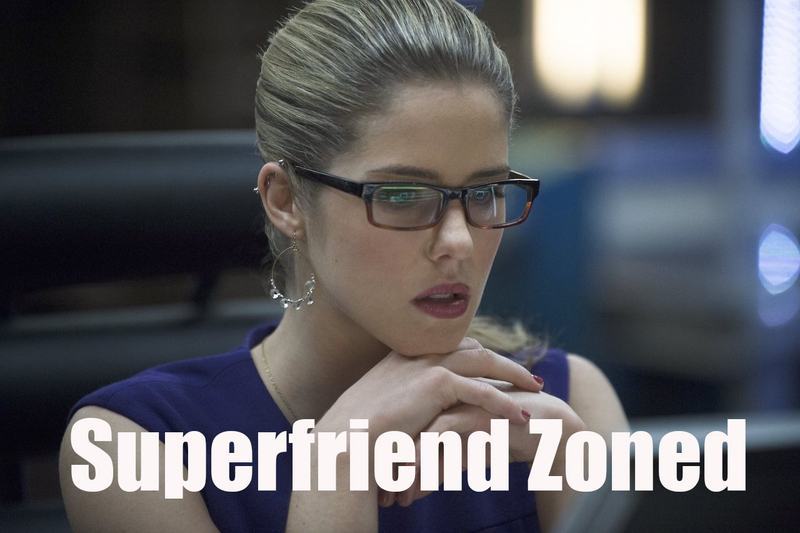 If you’re familiar with Arrow, you’ll get the joke. I took the liberty of making the innernet meme for it.